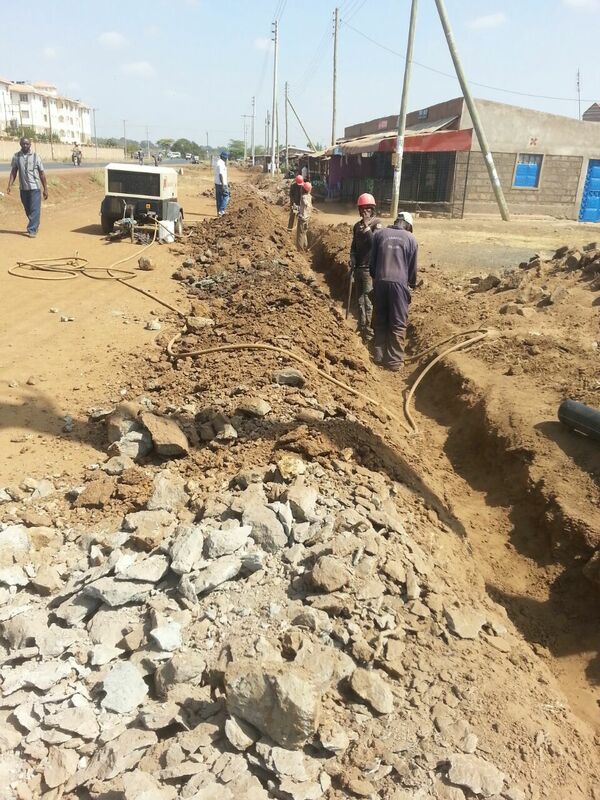 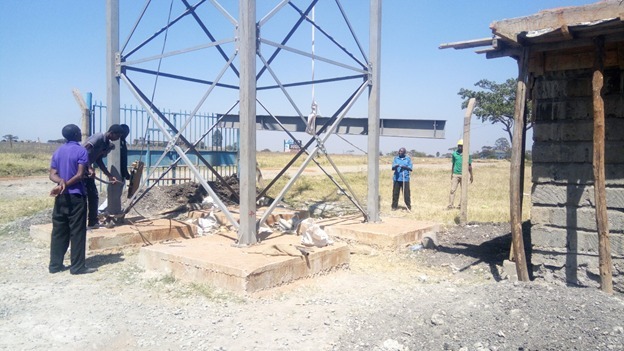 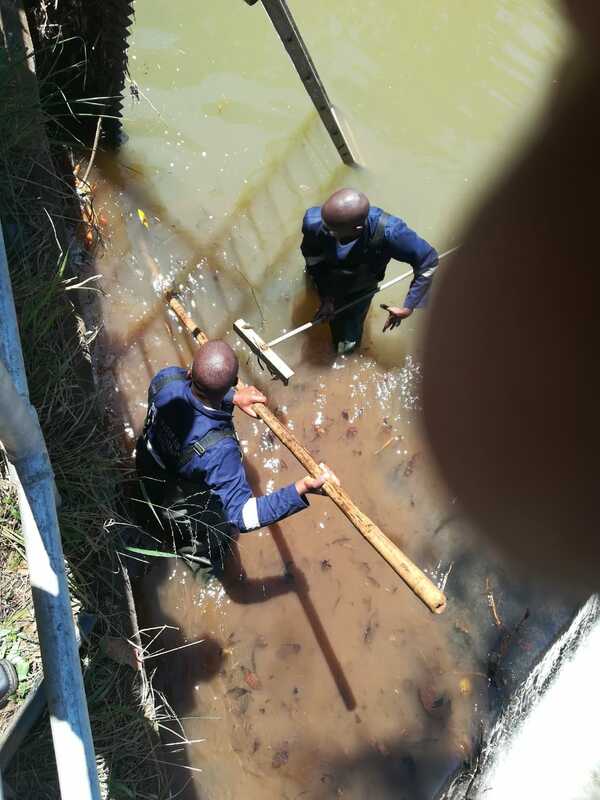 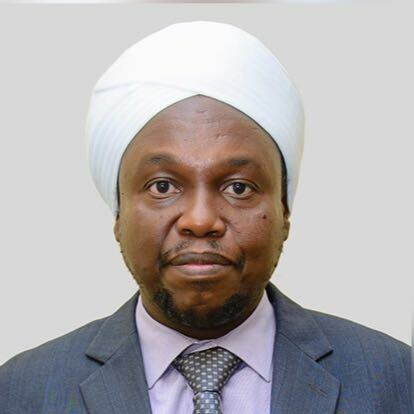 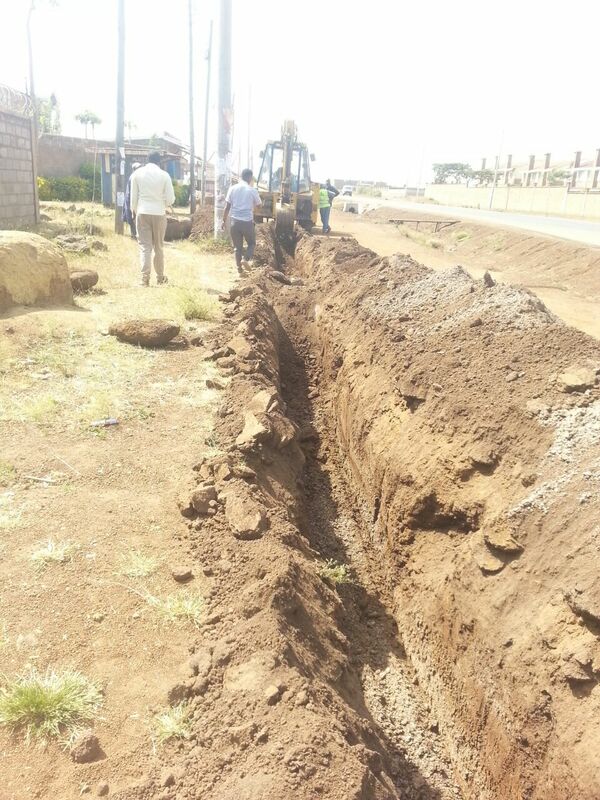 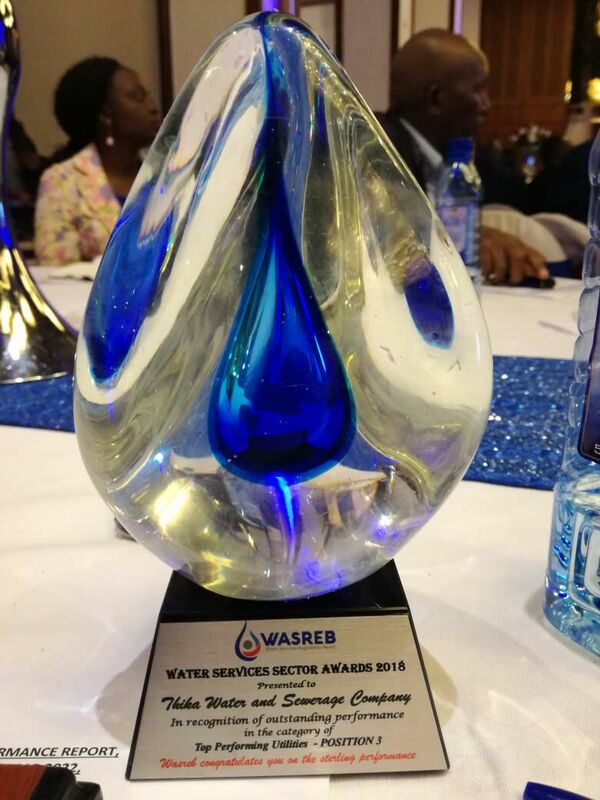 Thika Water and Sewarage Company – Water is life! 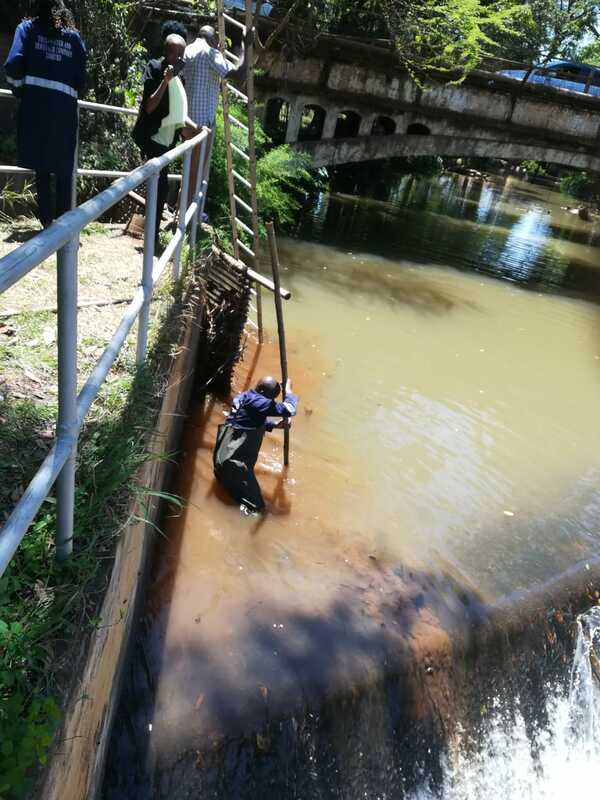 Rehabilitation of the existing Water Treatment Works. 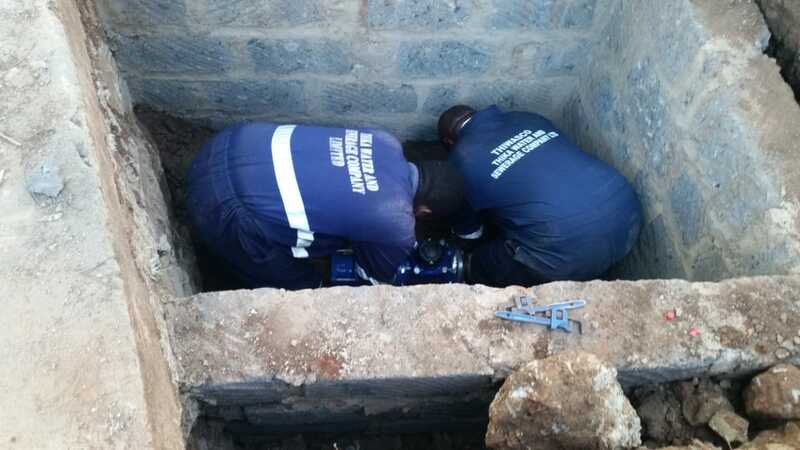 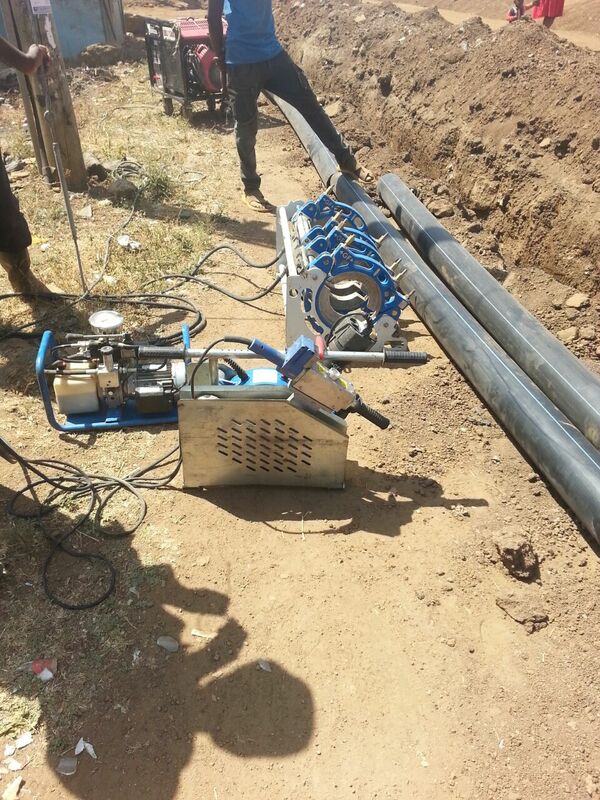 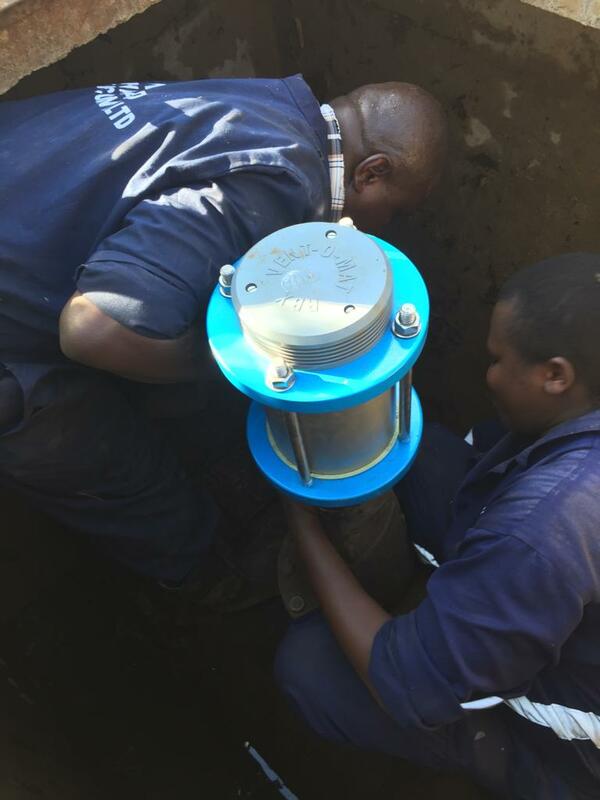 Air Valve Replacement on DN 800mm steel pipeline to Ngoingwa to Improve Pipeline Efficiency. 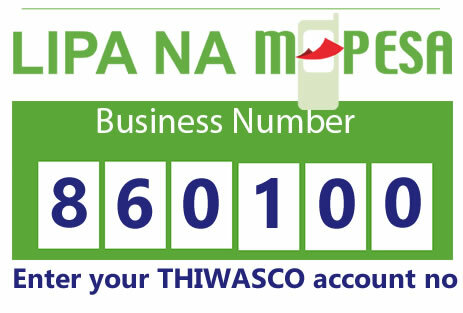 Thika Water & Sewerage Company Ltd was registered in the year 2009 as Water and Sewerage services providing Company. 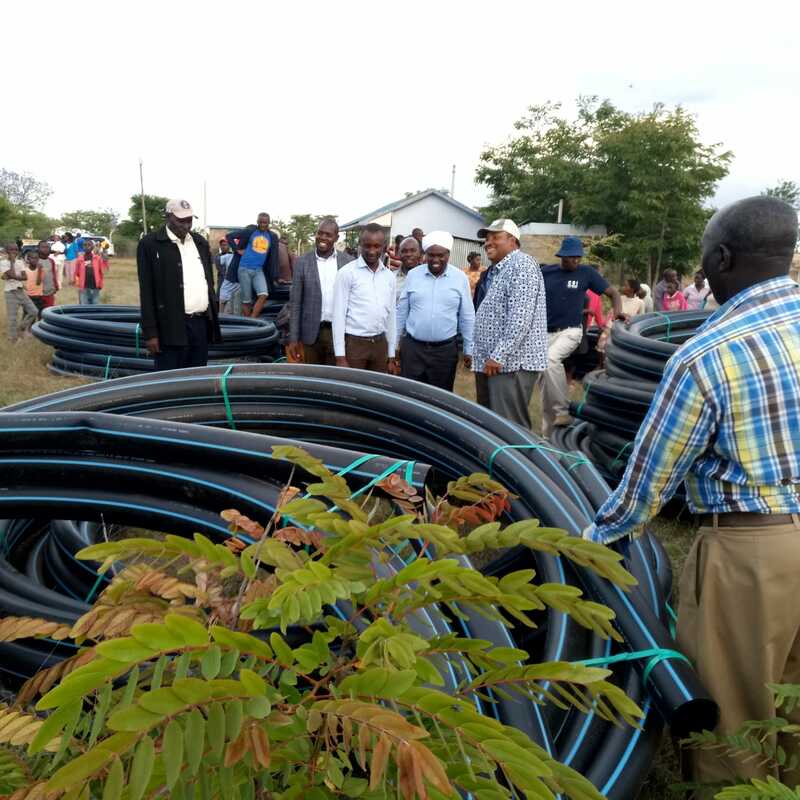 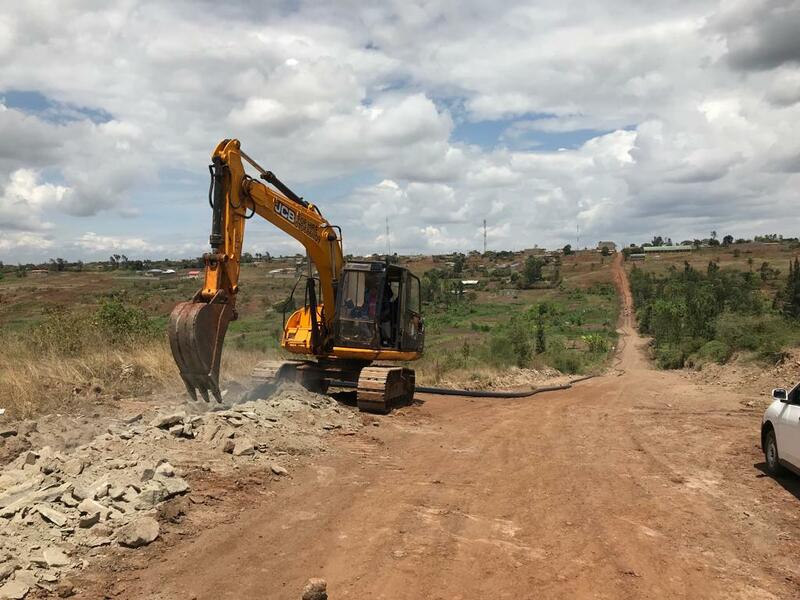 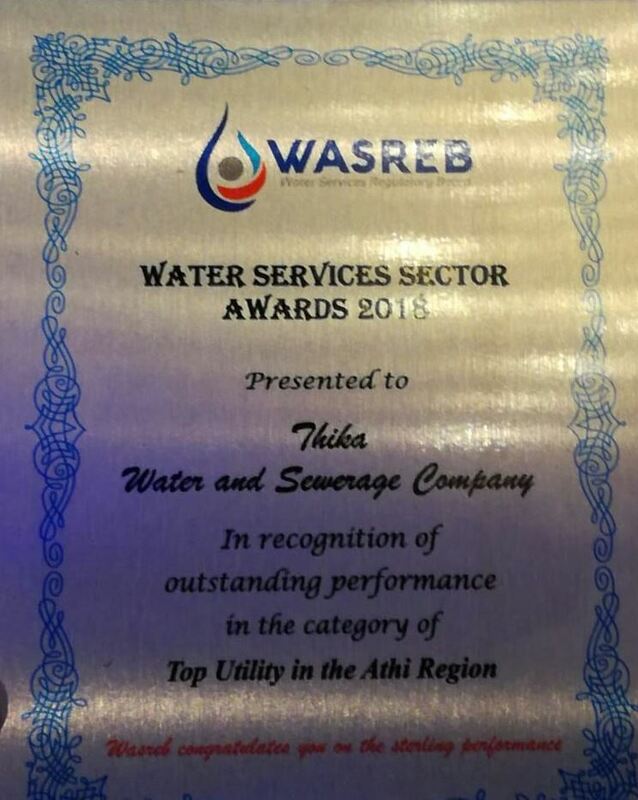 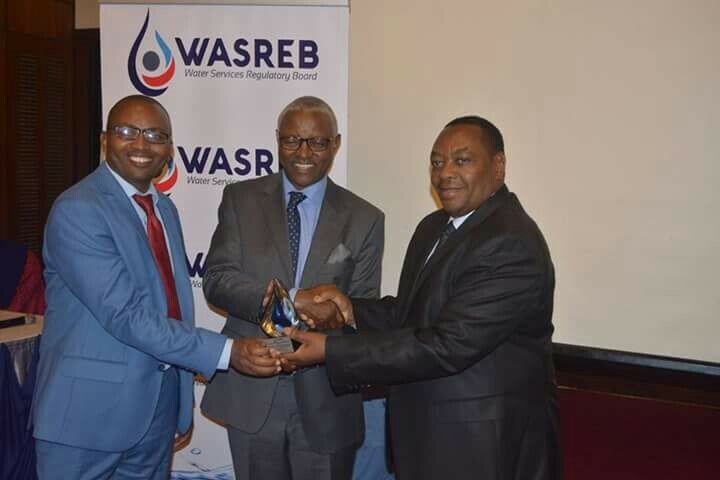 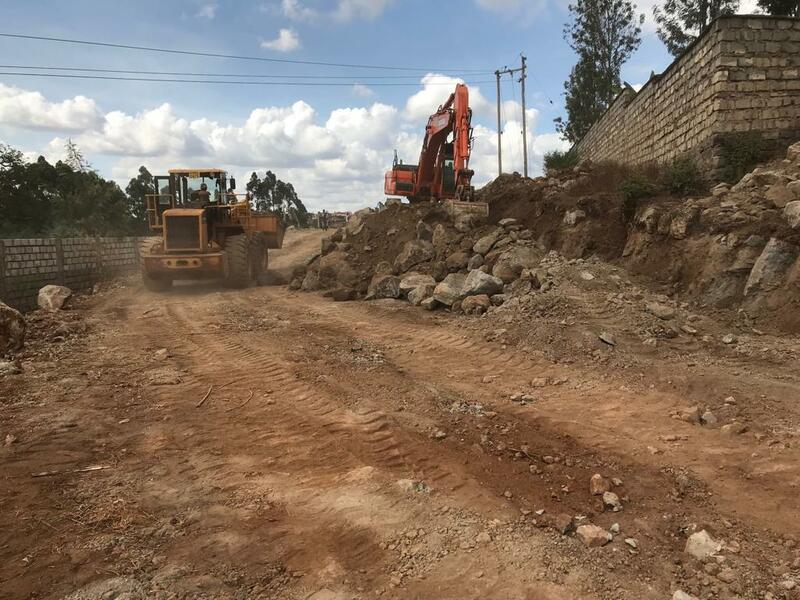 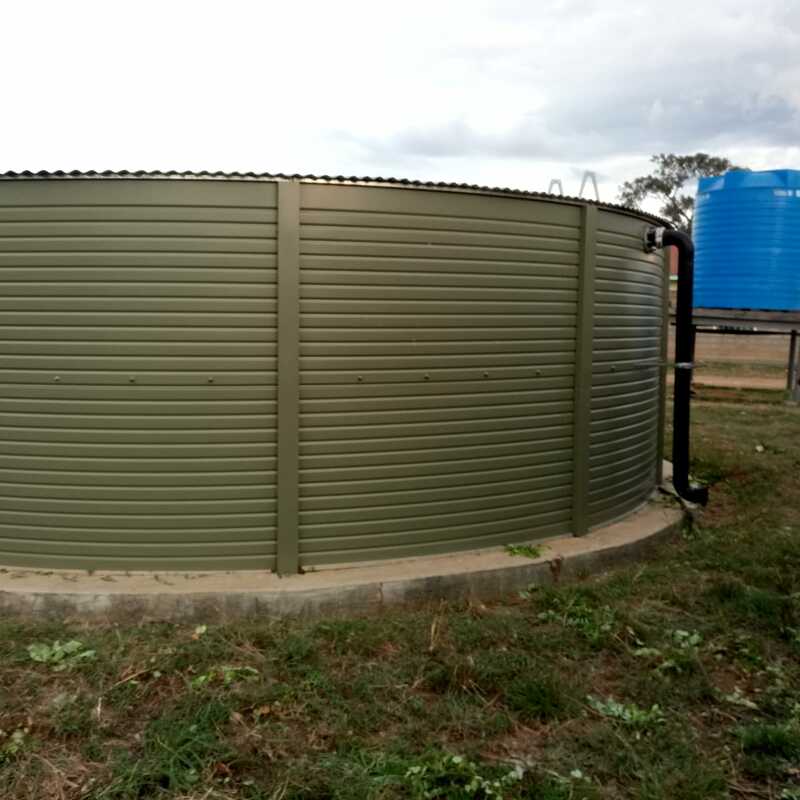 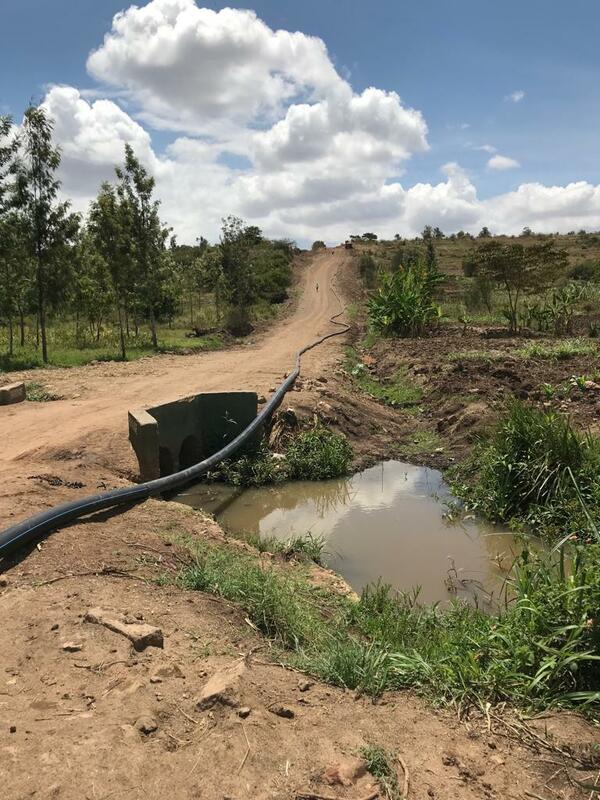 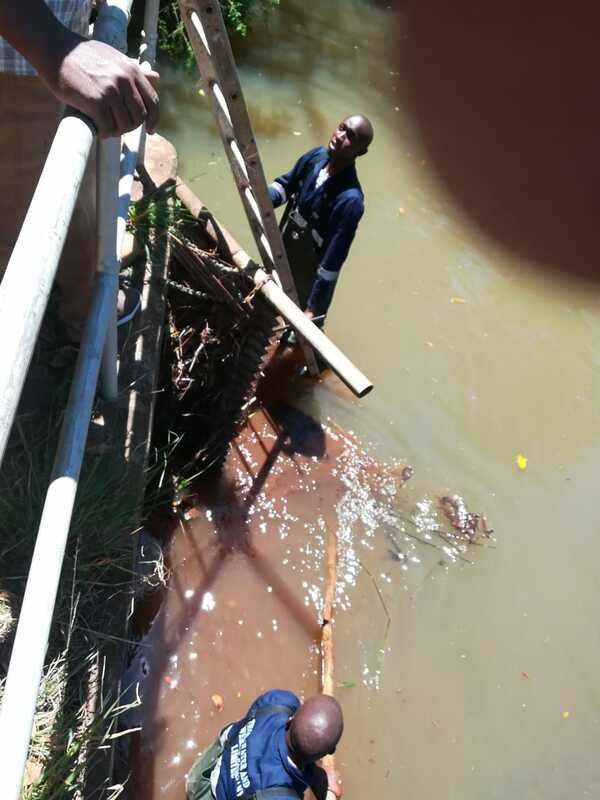 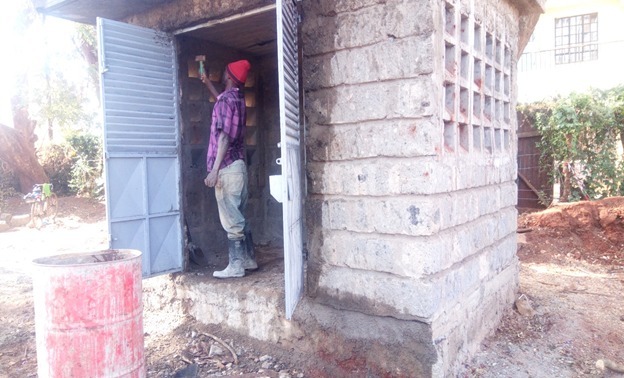 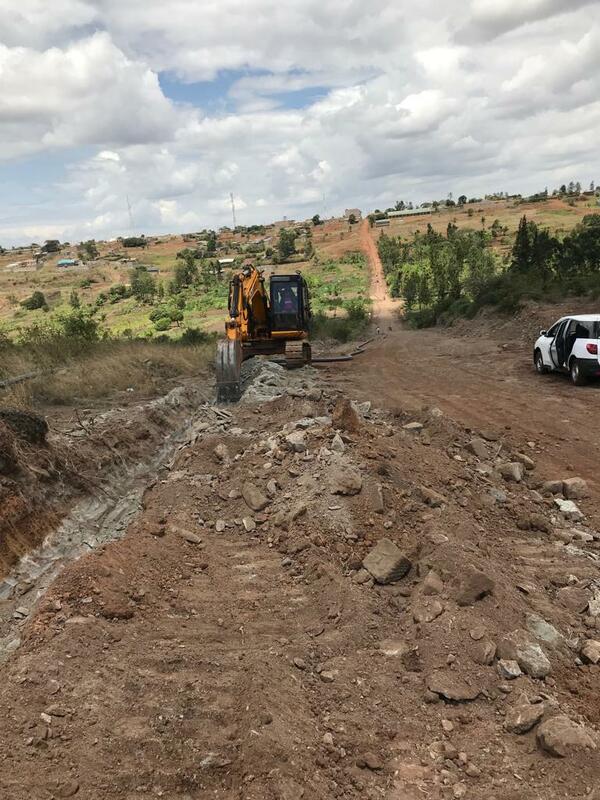 Through-out its operation period, Thika Water & Sewerage Company Ltd., here-in-elsewhere referred to as THIWASCO has grown to be a reputable institution and has earned respect in the distribution of safe and quality water and sewerage services in the region. 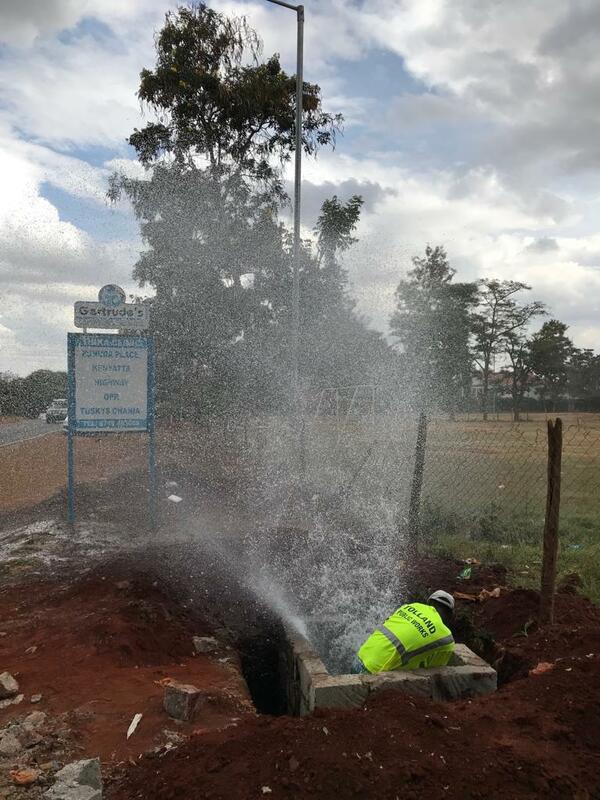 Thika Water and Sewerage Company (THIWASCO) evolved from what was started as a Water project in 1950. 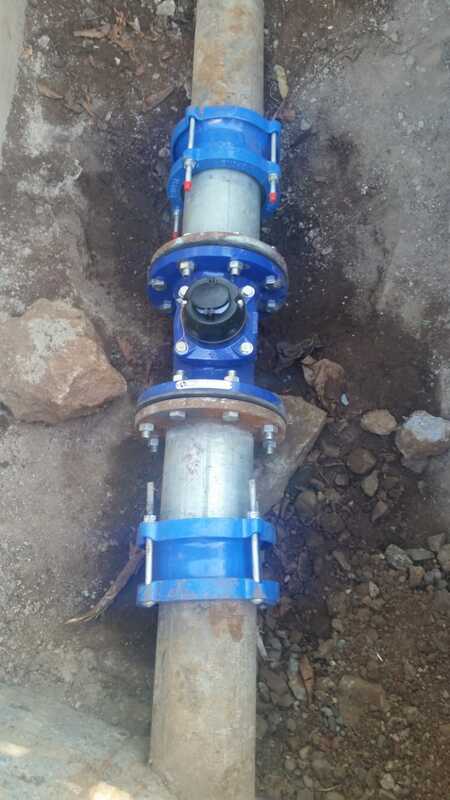 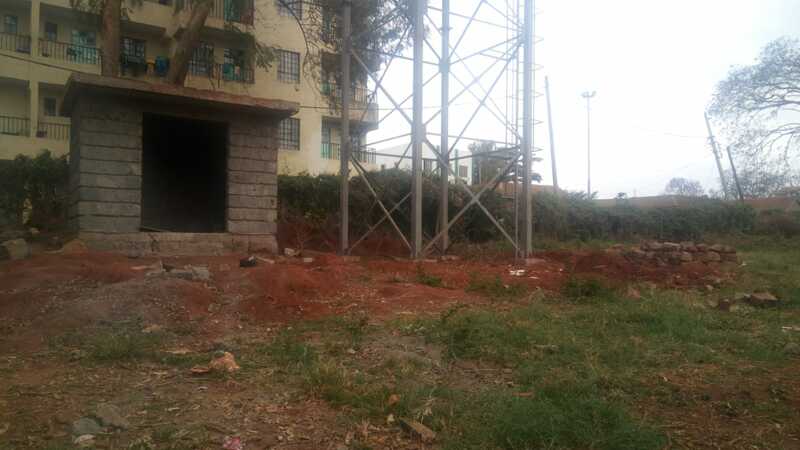 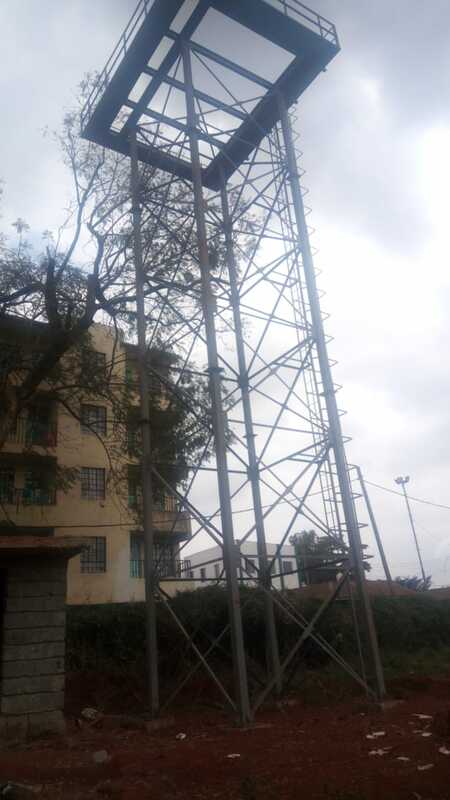 The water project was then commissioned in 1956 and later operated as one of the departments of the Municipal Council of Thika covering an area of 93 km2 until 7th September 2009 when it started operation as a Company under Athi Water Services Board (AWSB) after its incorporation in July 2009 with a mandate to serve approximately 254 km2.